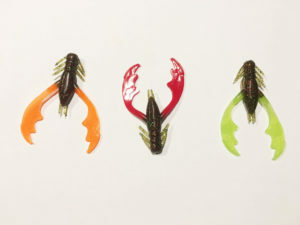 These deadly frog baits work great with the B & P Jighead Tru Set Ned Rig Midwest Finesse Jigs. 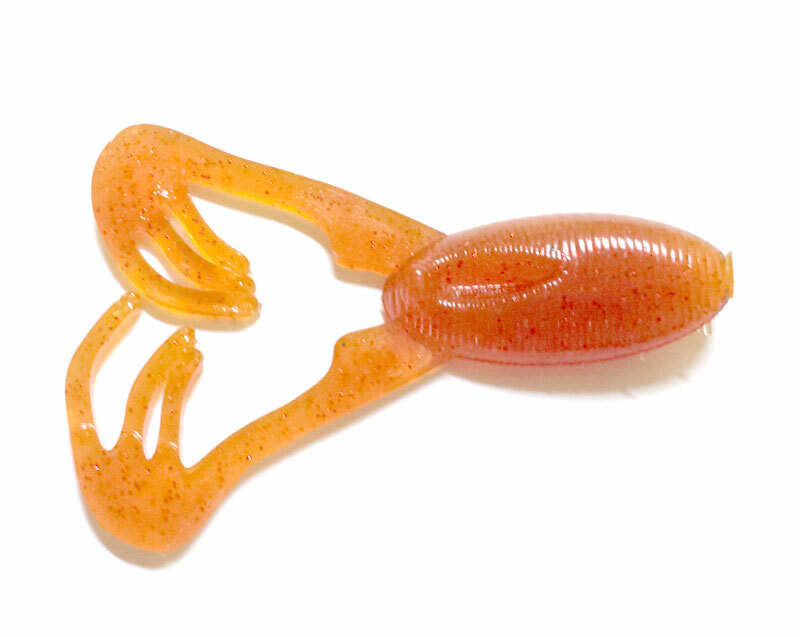 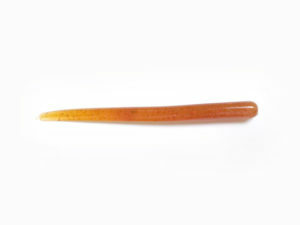 B & P Jighead is proud to introduce one of our newest products: The Killer Frog. 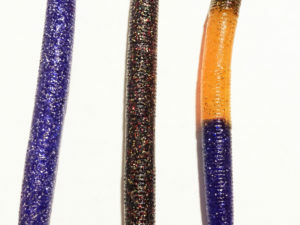 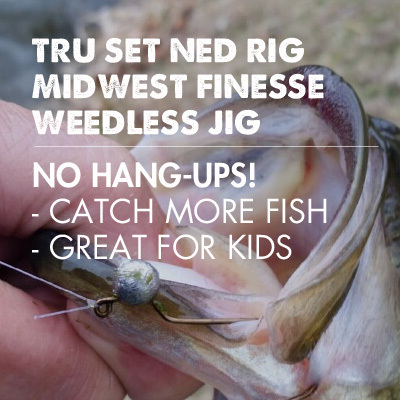 These deadly frog baits work great with our Tru Set Ned Rig Midwest Finesse Jigs. 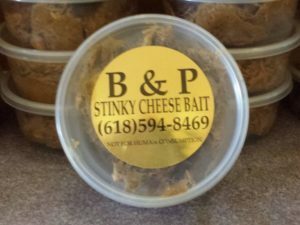 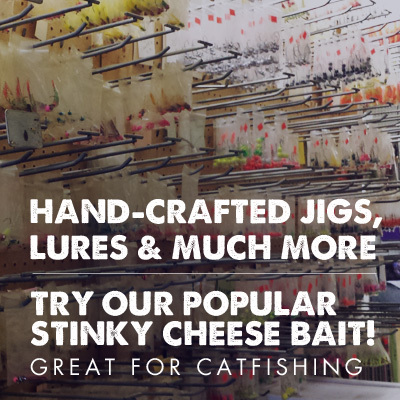 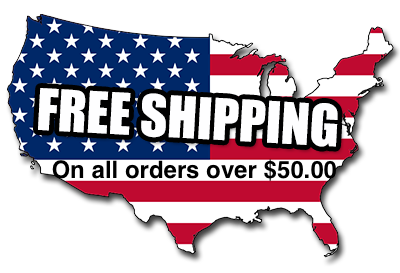 You will definitely want to give them a try the next time you go Bass fishing.